BLADE’s mobility services have expanded further, and now include continuous flights between Manhattan and JFK every weekday from 7:00am to 7:00pm. 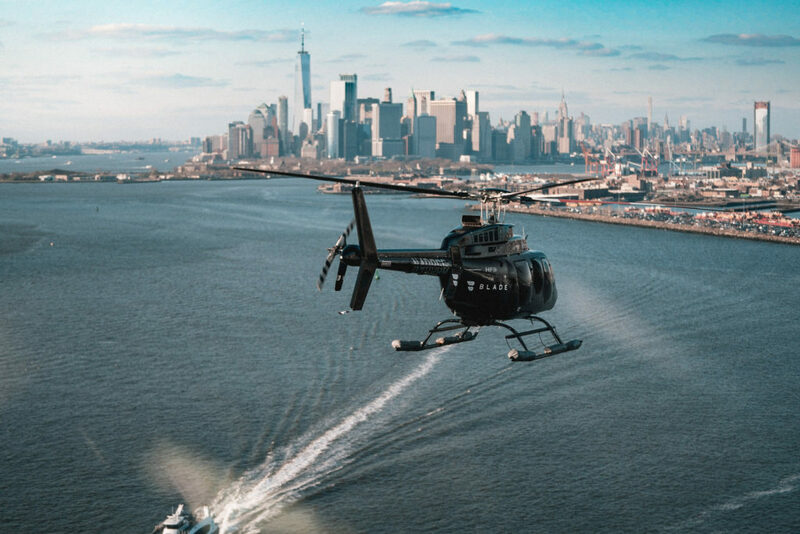 Flights will operate between BLADE Lounge West at the West 30th Street Heliport and JFK airport, with ground transportation included between the JFK helipad and all commercial terminals. The flight will cost $195, about the same as an SUV service during rush hour. Additionally, BLADE and American Airlines announced that fliers on an American flight at JFK can be transferred from plane to helicopter using American’s Five Star Service. At JFK, hotel guests at the upcoming TWA Hotel will be able to instantly arrange for BLADE flights to Manhattan or any other destination covered by BLADE. BLADE’s new service, operated by Zip Aviation, will be using the BELL 206L -4 helicopter, provided for by the partnership with Bell that BLADE entered in early 2018. In early February, BLADE entered into a similar arrangement with Sikorsky’s Associated Aircraft Group, a division of Lockheed Martin, where AAG is providing a Sikorsky S-76 C+ for UAM in the New York area starting in Spring 2019. BLADE will continue working with partners such Airbus, Bell, and Lockheed Martin to eventually transition from conventional helicopters to eVTOL aircraft. The switch to eVTOL aircraft is projected to bring reduced environmental footprints, as well as lower operating costs and reduced noise. This should provide BLADE fliers with more flexible landing zone options, as well as reduced prices. 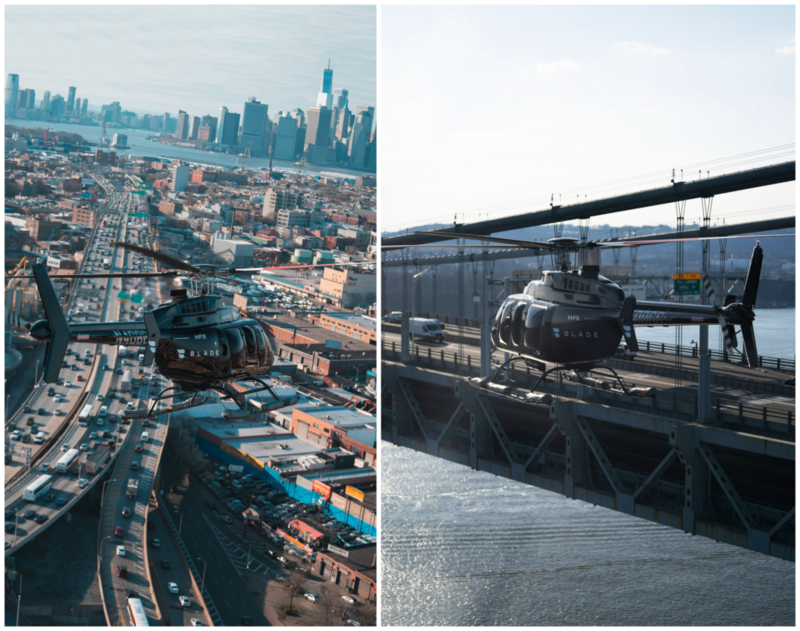 Why it’s important: By expanding their on-demand urban mobility pilot program and the associated infrastructure and operations to Manhattan, BLADE initiates the largest Urban Air Mobility initiative in the United States and will advance BLADE’s mission of continuing to reduce the cost of urban aviation. Additionally, BLADE’s partnerships with companies such as BELL and Sikorsky will allow them to stay updated with the latest technological developments and preparations to integrate eVTOL aircraft in their flight operations in the future.